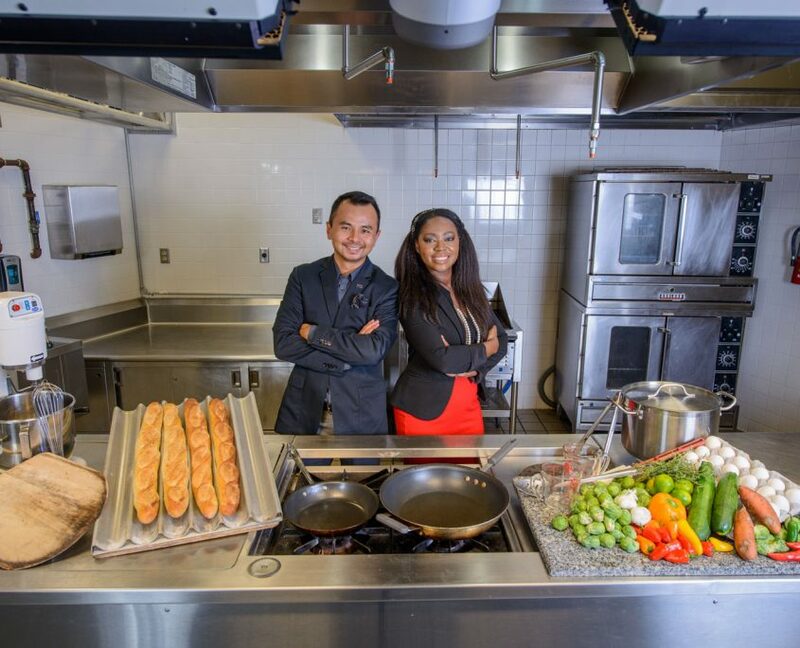 StartUP FIU Food Incubator is a cooperative effort with the Chaplin School of Hospitality and Tourism Management to leverage a state of the art commercial kitchen to develop food entrepreneurs from the LMI community. This program is supported by Citi Community Developers. StartUP FIU Food Incubator is designed for business owners with aspirations of growth but with limited resources. 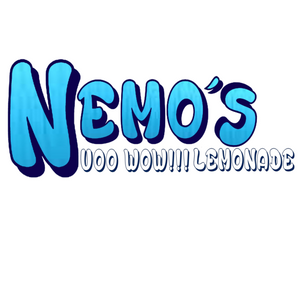 Candidates must establish a commitment to scale their business and create jobs within their community. 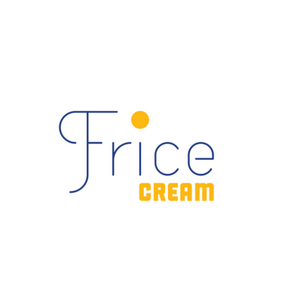 Frice Cream is a neighborhood ice cream shop creating handcrafted ice cream and pastries using locally sourced and natural ingredients. 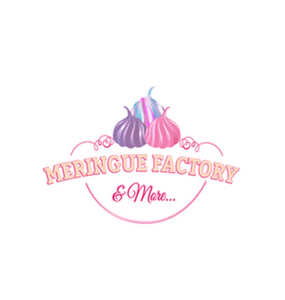 Our ice cream is made with products from local farmers and dairies to create the best flavors. 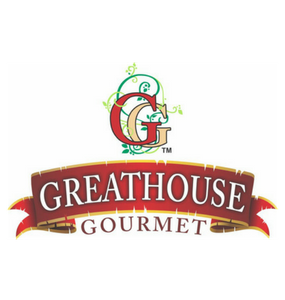 Greathouse Gourmet specializes in gourmet condiments and sauces that blend the Caribbean’s most delectable flavors to create a unique and unforgettable culinary experience. 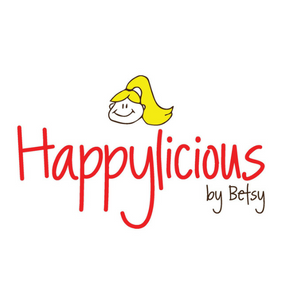 Happylicious by Betsy cookie dough and brownie batter balls are fabulous to serve for dessert, to enjoy as a grab-and-go snack, to pack into your lunchbox or to mix into your favorite ice cream. 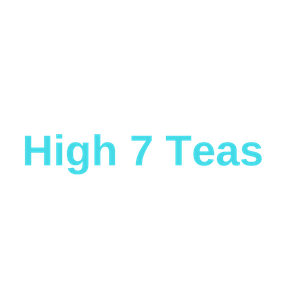 High 7 Teas, makes all of our teas in house using only fresh ingredients such as ginger, pineapples, turmeric, and a special blend for our highly commended chai tea. 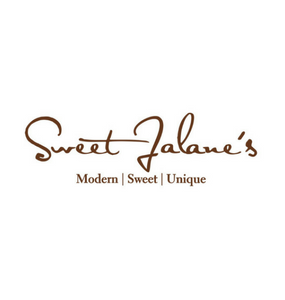 Sweet Jalane’s offers a wide variety of “made from scratch” desserts, flavored cakes and cupcakes, mini bundt cakes, pies, pastries, fruit cobblers and cookies. 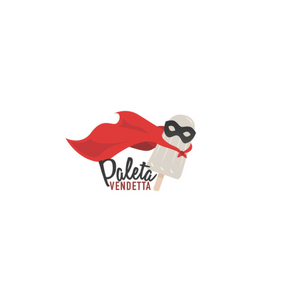 Quirky in appearance but bold in taste, Paleta Vendetta’s combination of low fat mixture with fresh fruits flavors are sure to wow even toughest critics. 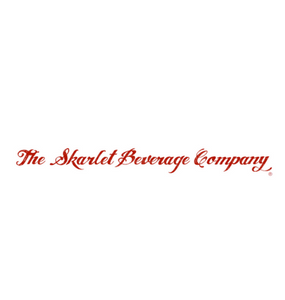 All of Courtner’s cookies are organic, gluten-free, vegan, low-glycemic & nutrient-dense. And the best part: they’re insanely delicious! If you’d like to set up time to speak with someone from the StartUP FIU Food program, or receive more information please feel free to send us a message and we will get back to you at our earliest convenience.